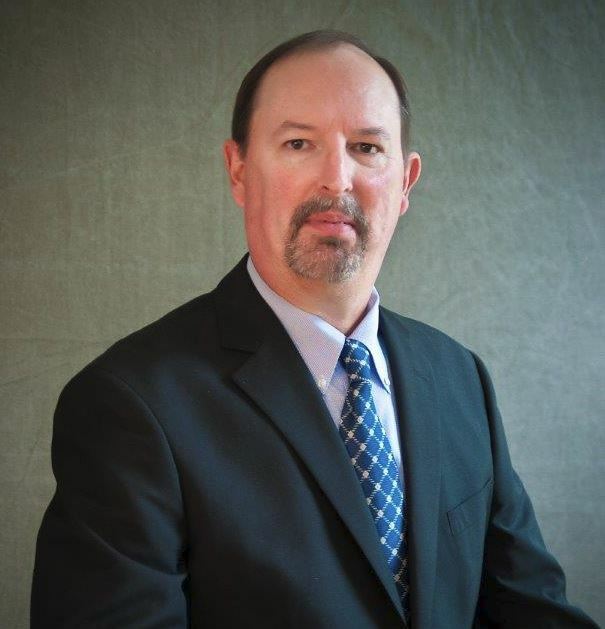 Dr. Jeffrey L. LaPoint has more than 30 years of professional leadership and aviation experience. He holds a doctoral degree in Educational Leadership (Ed.D.) from the University of Phoenix, and the Master of Aeronautical Science degree with a concentration in Aeronautics from Embry-Riddle Aeronautical University. Dr. LaPoint is a retired USAF officer, currently a qualified Flight Crew Training Instructor for American Airlines instructing pilots in the state-of-the-art, fly-by-wire Airbus A-320/A330 aircraft in Charlotte, NC. He conducts simulator, flight training device (FTD), integrated procedures trainer (IPT), and classroom instruction on flight procedures, aircraft systems, and crew resource management. Additionally, he has instructed classes on the FAA’s advanced communication, Future Air Navigation System (FANS) for A-330 international pilots. Dr. LaPoint has instructed at the university level as an assistant professor of Aerospace Studies at East Carolina University, Greenville, N.C., as well as adjunct faculty teaching aeronautics, graduate strategic leadership courses, undergraduate private pilot ground school, and computer technology classes. While an Air Force Minuteman III ICBM launch officer, Dr. LaPoint earned the Outstanding Performer standardization evaluation award, and rare membership in Strategic Air Command’s (SAC) 200 Alert Club for outstanding airmanship. Dr. LaPoint is a graduate of the Air Force Squadron Officer School (SOS) and earned the prestigious Right of Line membership, and is a graduate of the Air Force Academic Instructor School. He has over 2,000 flight hours as a combat crewmember on the KC-135A and KC-10A air refueling aircraft, and is a graduate of the SAC Central Flight Instructor School (CFIC). Dr. LaPoint’s numerous military awards include the Air Medal, multiple Air Force Commendation medals, National Defense Service medal, Air Force Achievement medal, multiple Combat Readiness medals, and multiple Armed Forces Expeditionary medals. He holds FAA Private Pilot, sUAS, Instrument Instructor and Ground Instructor certificates. Dr. LaPoint has been married for 36 years and has two children: a son, age 27; and a daughter, age 25.